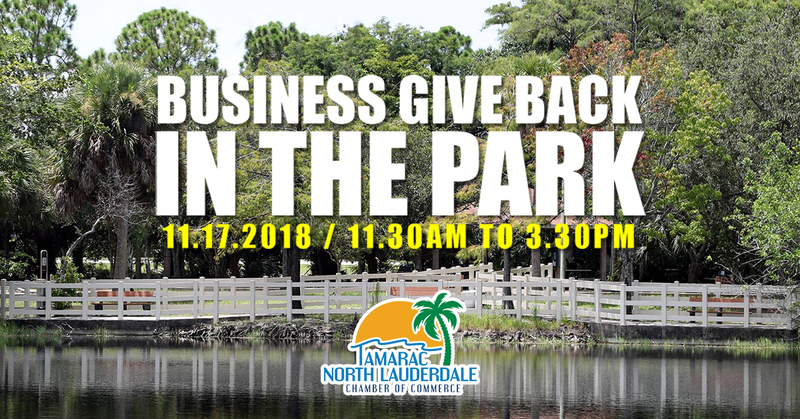 You’re invited to join in the Tamarac North Lauderdale Chamber of Commerce “Business Giveback in the Park” event Saturday November 17th 11.30am to 3pm. Join the City of North Lauderdale and the Chamber of Commerce on this special day in the park. Designed as a business to community event at Hampton Pines Park 7800 Hampton Blvd, North Lauderdale, FL 33068 11.30am to 3.30pm. The community will be invited to donate a canned food for the Chamber Food Drive supporting Family Central, complete a 1 mile walk around the lake that will qualify for a wrist band. The wristband will give access to lunch. This will be followed by interaction with the participating sponsors and vendors whilst enjoying music and entertainment. Thanksgiving is a time to give back and local businesses will be providing raffle prizes for the community to win and enjoy. 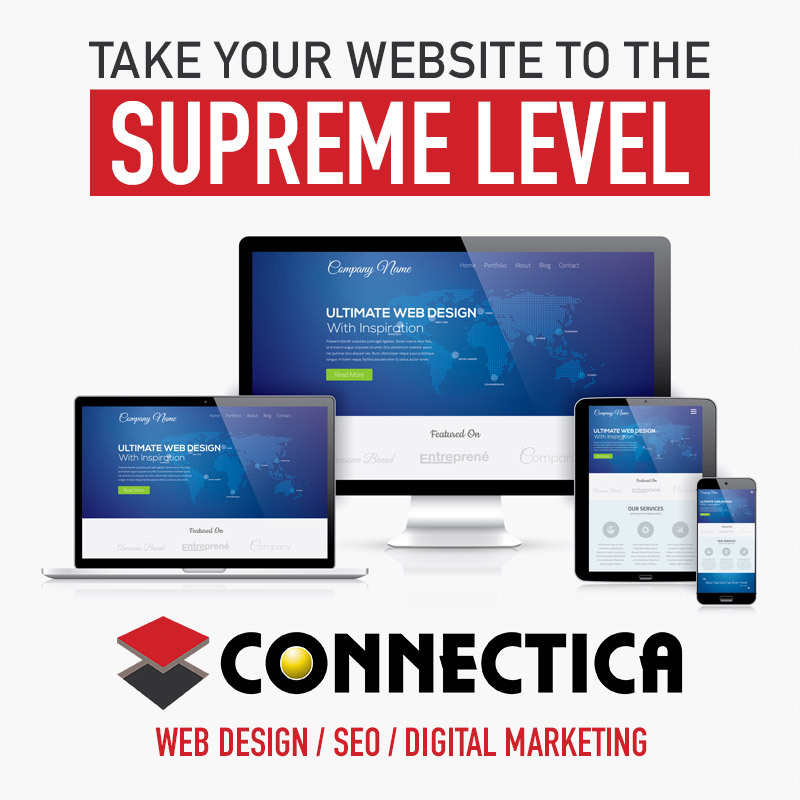 This is a great opportunity to promote your company interact with the attendees. We are encouraging community groups, organizations, clubs, schools and residents to participate in the Business Give-back and walk, engage and get active in the park and with local business. 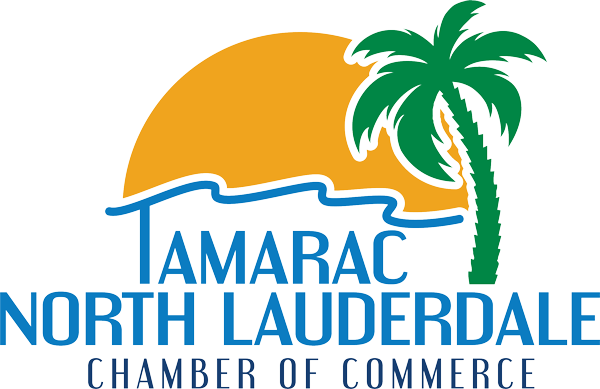 The Tamarac North Lauderdale Chamber offers opportunities to sponsor, participate or volunteer for this first time event. Partnership levels are listed and come with booths at the event. 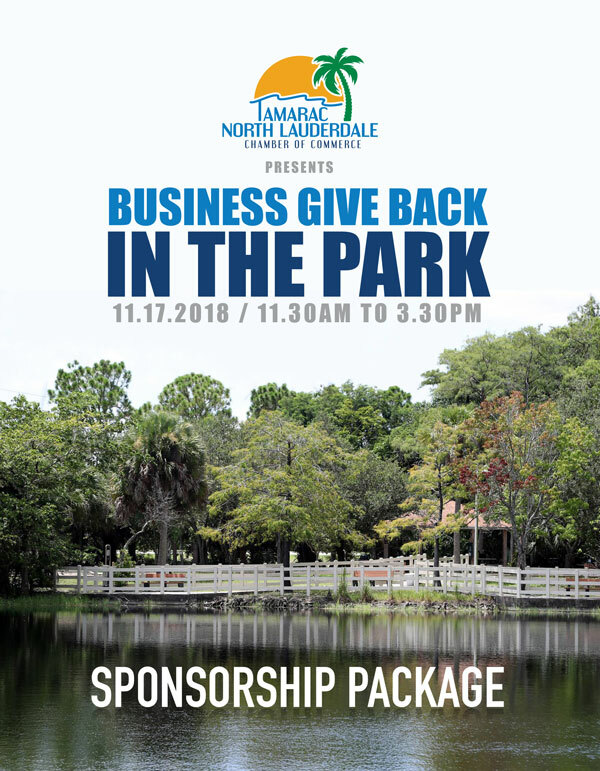 We want the whole community to engage and promote in our Thanksgiving Business Giveback in the Park event Saturday November 17th 11.30am to 3pm. 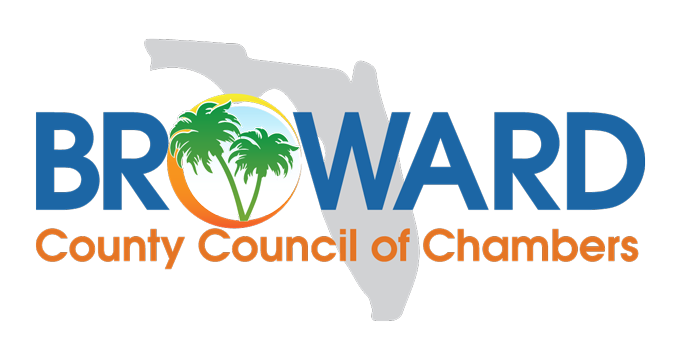 If you have any questions regarding the event or would like to discuss participating please contact the Tamarac North Lauderdale Chamber of Commerce on 954 722 1520.